decisions at an emotional time. 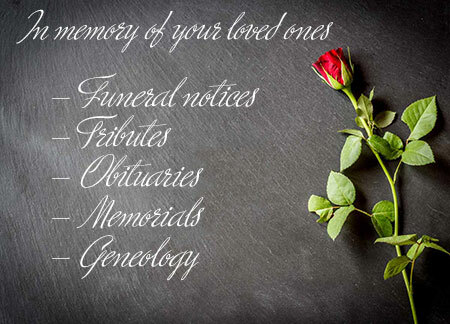 We extend an invitation to all funeral directors nationally to participate in adding value to their customers families by providing the services of Online Memorials as a complimentary option. We have an extensive knowledge base at your disposal so please read further to find the answers to any questions you may have. Your family is relieved from the financial burden later on your exact wishes are carried out. 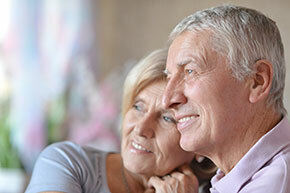 You may be able to maximise your pension entitlements as current ruling allows money paid into the Plan to be exempt from inclusion in assets tests. Dear Kerrie, I want to thank you so much for your site.I lost Aleisha my beautiful grandaughter who meant the world to me a year ago and without your site I just dont know what i would have done.It has helped me through a very rough year. I am always going on her site and reading all the messages plus been able to put mine on as well has really helped me. Thank you so much. 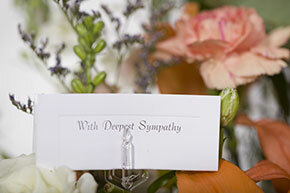 Dear Kerrie, Just found out about your site through the sad loss of a friend`s grandchild. May I say that I was very impressed and being interested in genealogy think it is a great tribute and lasting memorial for future generations. Thank you So Much.